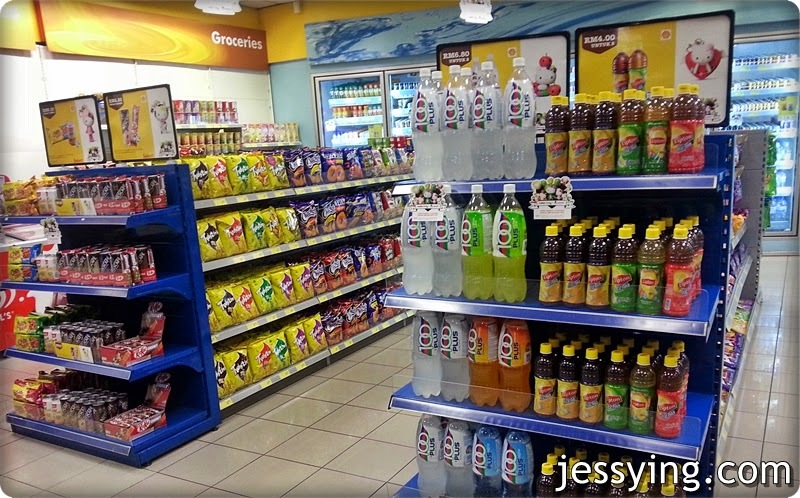 With the rising cost of living in Malaysia, we need to be a smart spender. 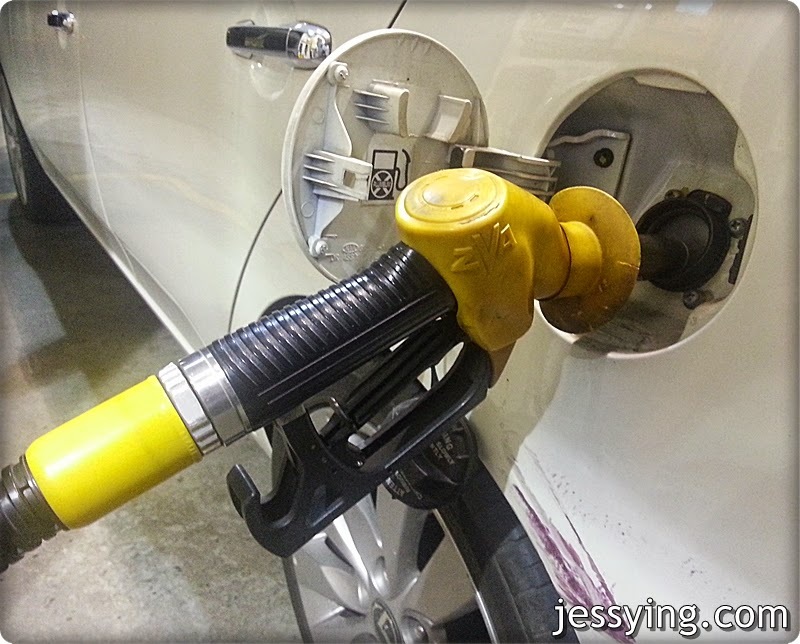 While there are are a lot of expenses such as food, electricity consumption that can be reduced, my petrol consumption for my car could not be reduced simply because I need my car to travel too work and event daily. And it's more convenient and accessible than our public transports! 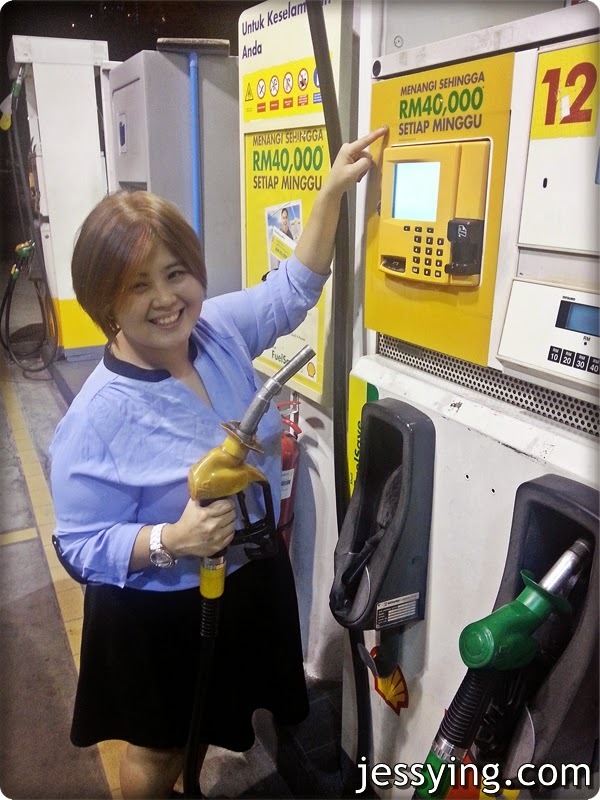 Shell Malaysia understands the importance of making smart choices on the road and in life. 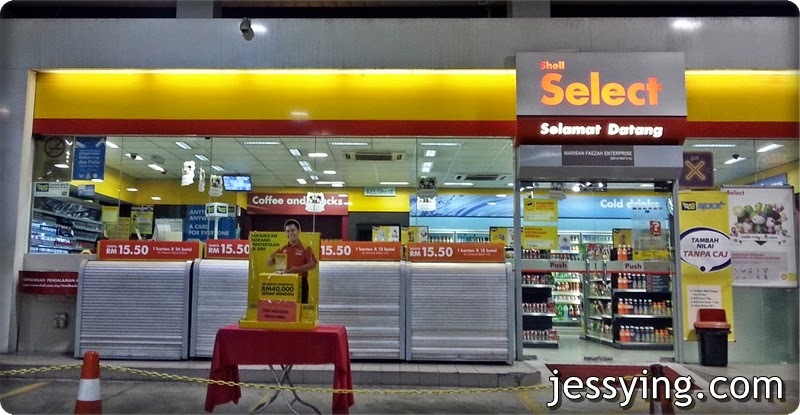 In line with Shell’s commitment to promote fuel efficiency and smart mobility, Shell Malaysia is encouraging Malaysian drivers to be more conscious about their spending, so they can save on more than just fuels and can enjoy a better overall lifestyle. 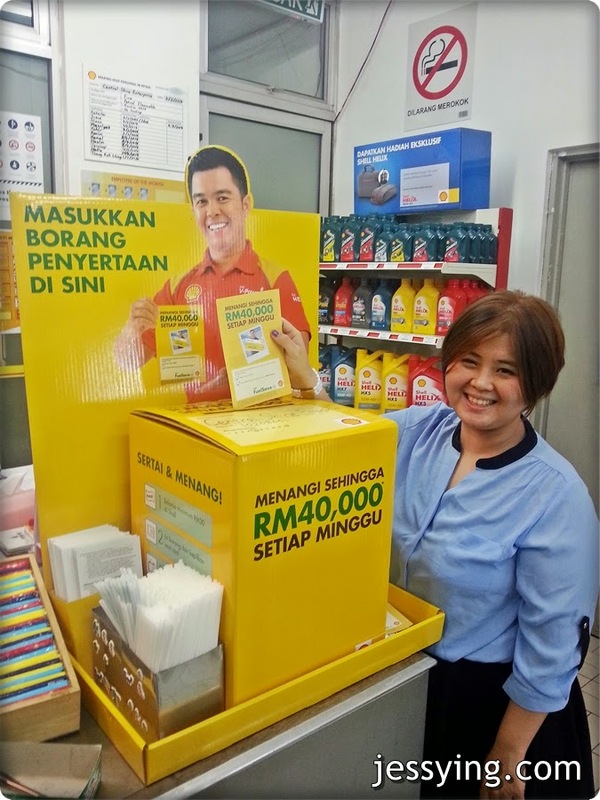 Hence Shell Malaysia is giving back to its loyal customers with “Shell Easy Win”, an 10-week campaign beginning from 7 July, 2014 that aims to reward Malaysian drivers who make the smarter choice of spending with Shell. 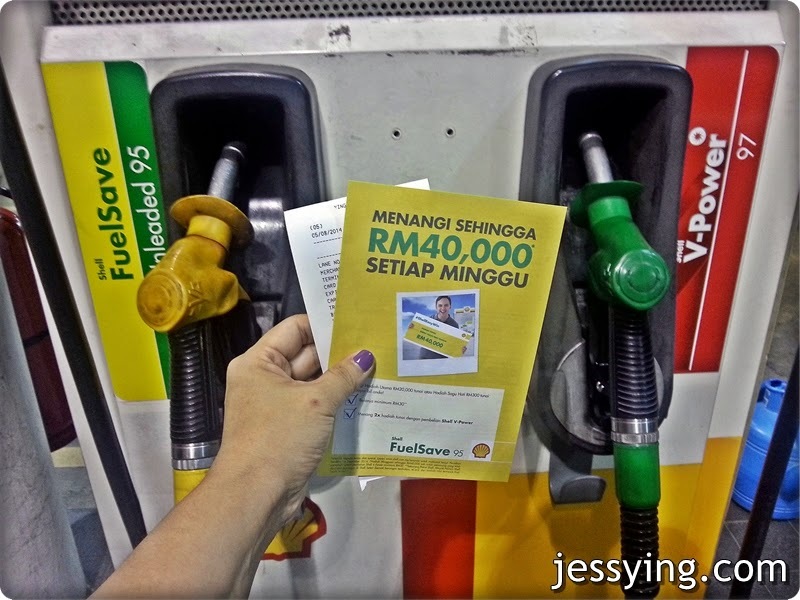 Simply need to spend RM30 at Shell stations nationwide to be eligible to win cash prizes! Do you know you DOUBLE your winnings by fueling with Shell V-Power! Which means if you are selected as grand winner instead of RM20,000 ... you get RM40,000! Wah more power!!!! Not only that, there is also Shell Easy Win Instagram contest! Post and share it on your Instagram account! Stand a chance to win 10x cash vouchers worth RM50 up for grabs each week! 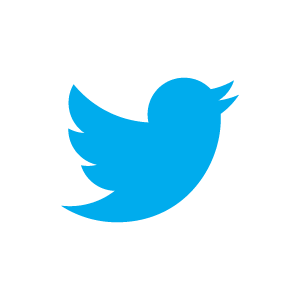 *Disclaimer: Please be careful while you are take pic and be aware of your surroundings. 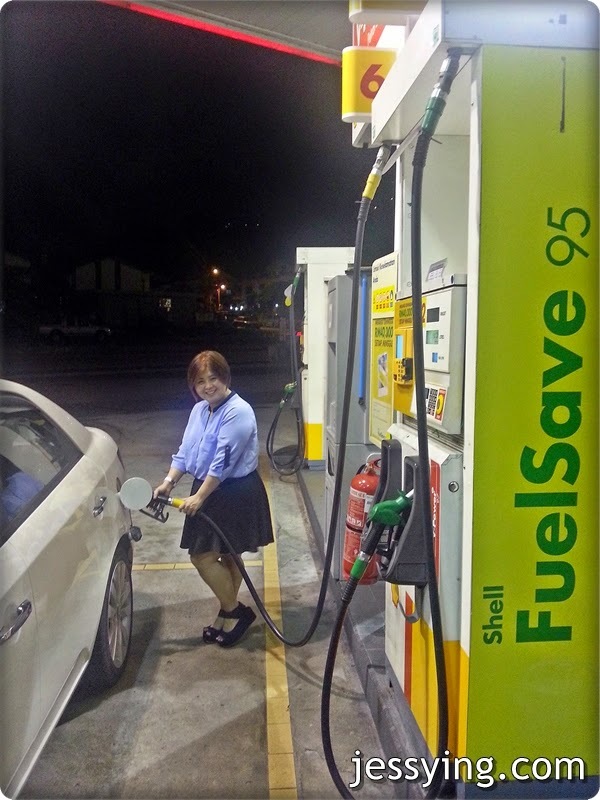 I just fill up RM30 Shell FuelSave 95 for my car before I picked up the contest entry form at the cashier. 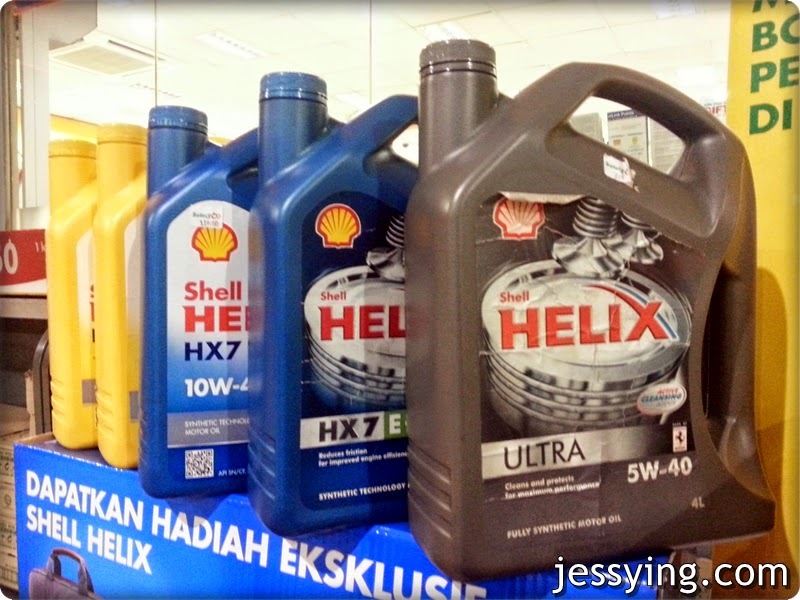 Next time going to fill up my car with Shell V-Power to double up my winning liao!!! Don't forget to attach to the receipt together with the form before submitting the entry form. 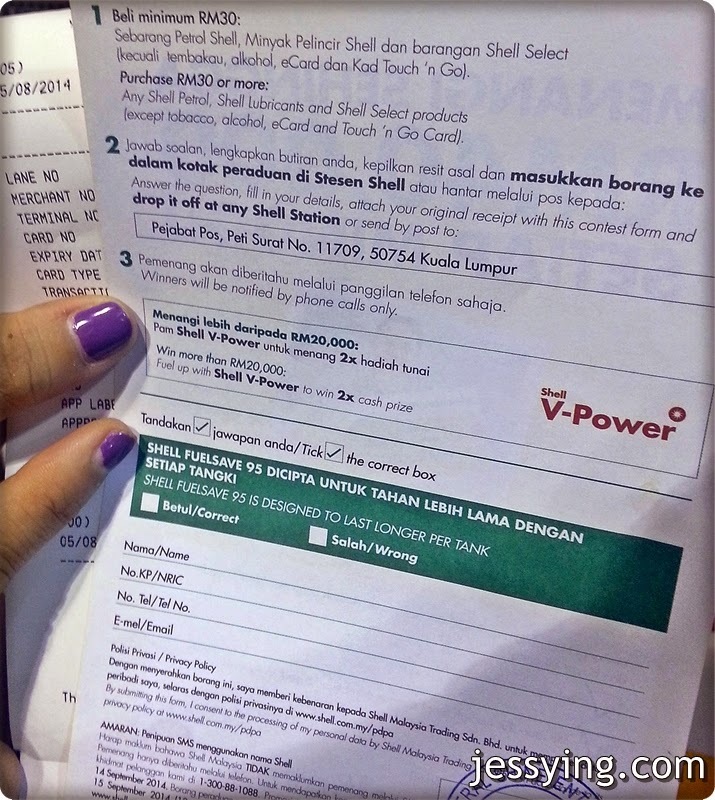 Oh did I mentioned that even you shop inside Shell Select with a min of RM30 you also can submit your entry form to win the cash prizes! or buy drink and snack! 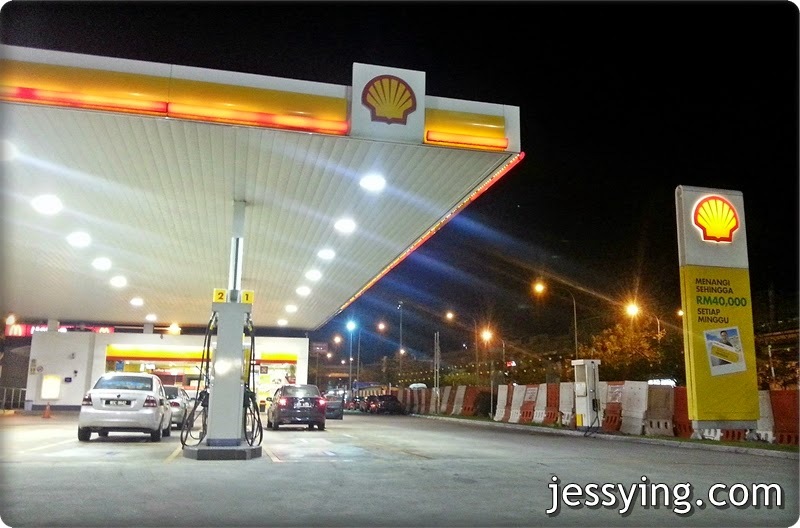 Now I am going to tell my friends and families to fill up petrol at Shell Malayia today! And hopefully either of us win the cash prizes! 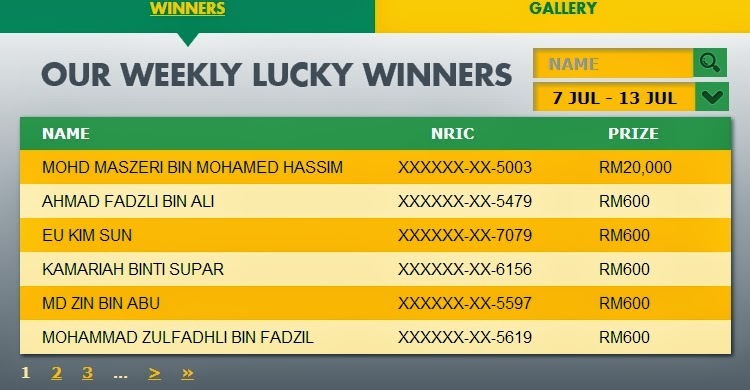 And IF I win this RM40,000, I'm going to go clear all my debts (to live as a debt free person! 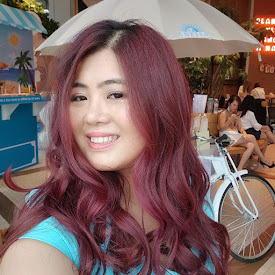 ), buy a holiday package for my family and then go backpacking around the world! Or win consolation prize to pay my shopping bills also not bad lah! Please pray for me yo! 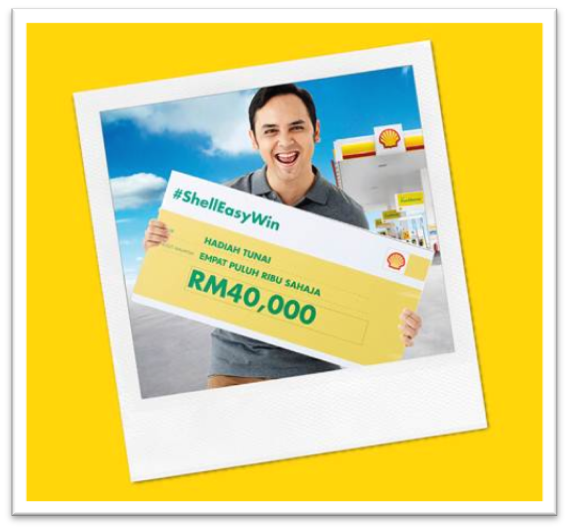 Go pump your petrol now at Shell station in nationwide (min of RM30) to join #ShellEasyWin to win the attractive cash prizes! Contest ends 14th Sept 2014.